It’s the song that never ends. 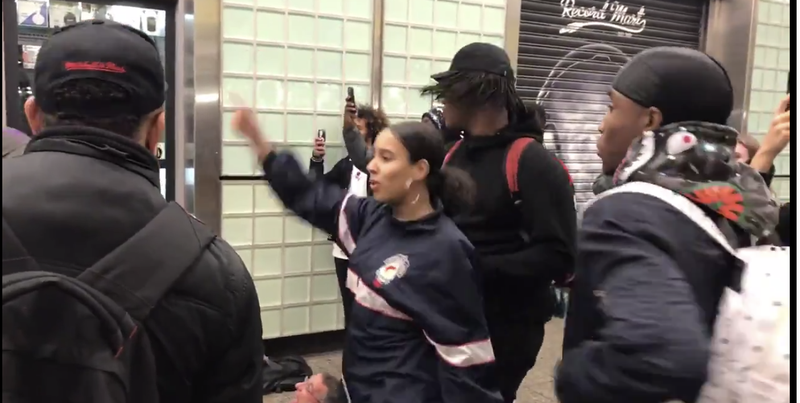 And New York City subway riders got all the way turned up to Cardi B’s “Bodak Yellow” over the weekend. Twitter user @mattwhitlockPM captured the crowd dancing to Cardi’s song, and let’s just say, music is definitely universal. From the older pop-locking man to random white ladies, Cardi’s music can turn a dreadful subway ride into something fantastic. Now, if only they’d stop playing it on the radio every other song.